How to post from Blogs to facebook pages? Step2: Create a facebook page (fans page), Read how to create a facebook fan page. Step5 : Enter Your Blog Address / Website address and click the "Next" button. Step6: In this step you will see the meta deta of your submitted website / blog. You can set your feed URL, Description,Keywords, tags and click the "Next" button. Step7: This step is to confirm whether you are the author of the submitted blog/website. If You are the author then click "Yes" button, else click "No"
Click on "Install the widget" link. You will get the HTML code of the wiget which you have to put in your website or blog to confirm your authorship. After adding the code in the website press the button "Verify Now" to get confirmed. If the widget is successfully installed on your web , then you will get the following message "You are verified as the author"
Now you will get a popup which lists your facebook profile and all the facebook fans pages. Choose you desired page by clicking the "Add" button, after choosing click the "close" button. Now you can see how your Post look like on facebook page. To make sure the post are pulled up correctly from your blog, click on your user name at the top of the page. On the left column of the page, Your submitted blogs will be listed. Click on the "Pull Now" button. 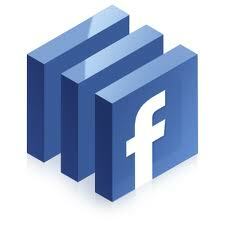 Now your Facebook fan page will be filled the latest posts from your blog. Note: The updation of the facebook page depends on the posts in your blogs feed. 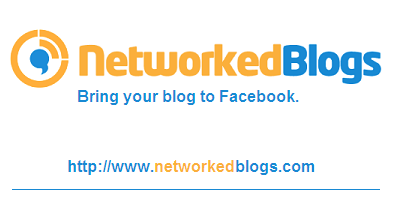 So as soon as your blog feed is updated , your facebook will also be updated. so jsut wait for 10 minutes to see the changes. How to Add Like Box Widget on your websites?